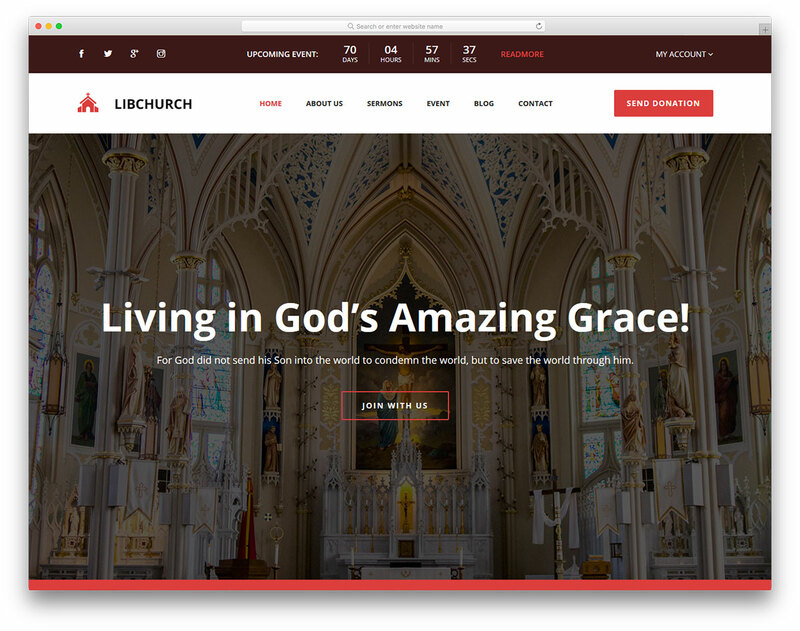 You cannot go more professional than with LibChurch free church website template. 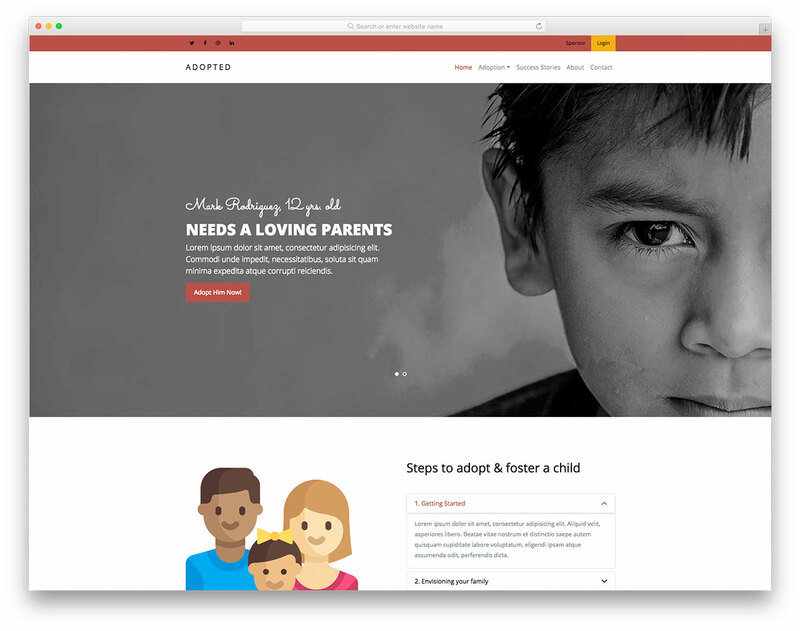 It is an item for creating church and non-profit sites with lots of fantastic traits. 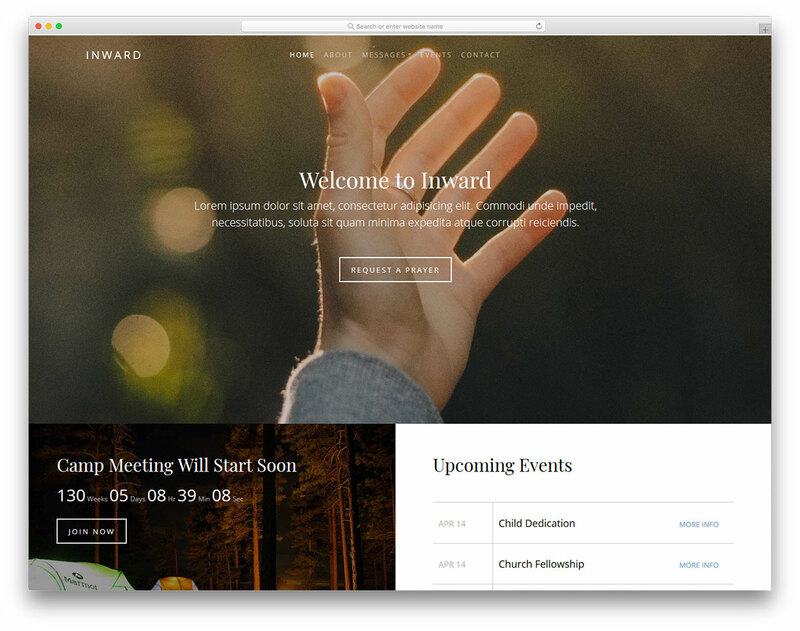 You do not have to look elsewhere, check the live preview of LibChurch now and start downloading it straight away. You will soon find out what a powerful tool you have at your fingertips, ready to answer all your web design questions. 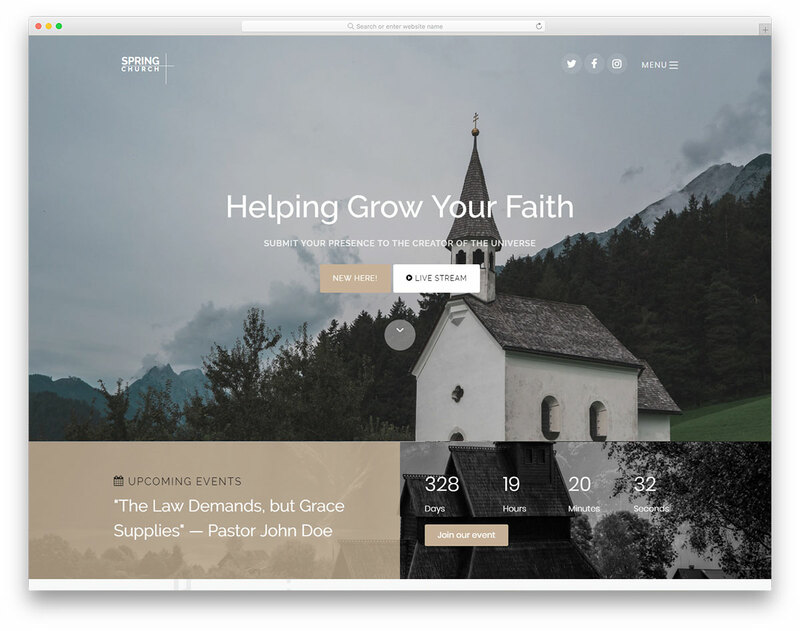 Some of the key features of LibChurch are countdown timer, donation buttons, social media icons and bold events section. 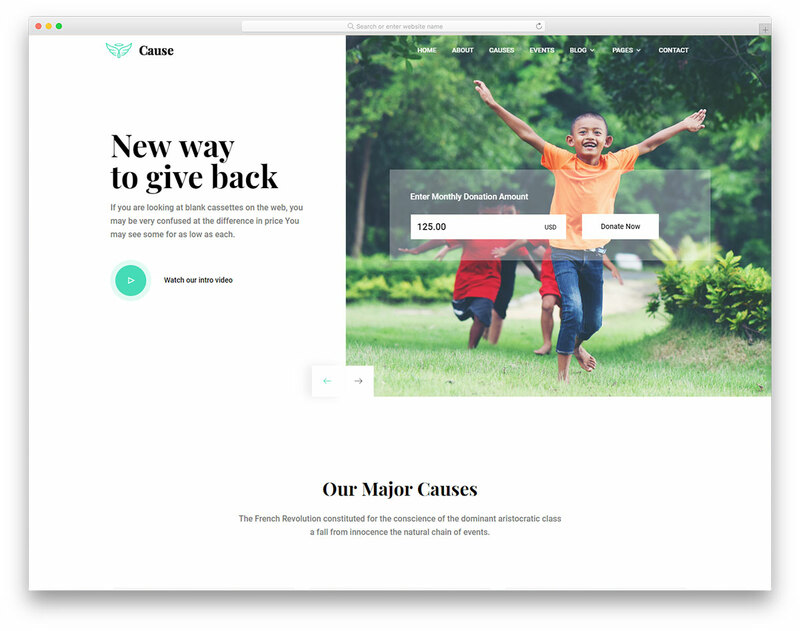 What’s more, LibChurch also allows you to raise funds for the particular cause and start writing a blog. On top of that, benefit from the newsletter subscription, working contact form and Google Maps with a unique marker. 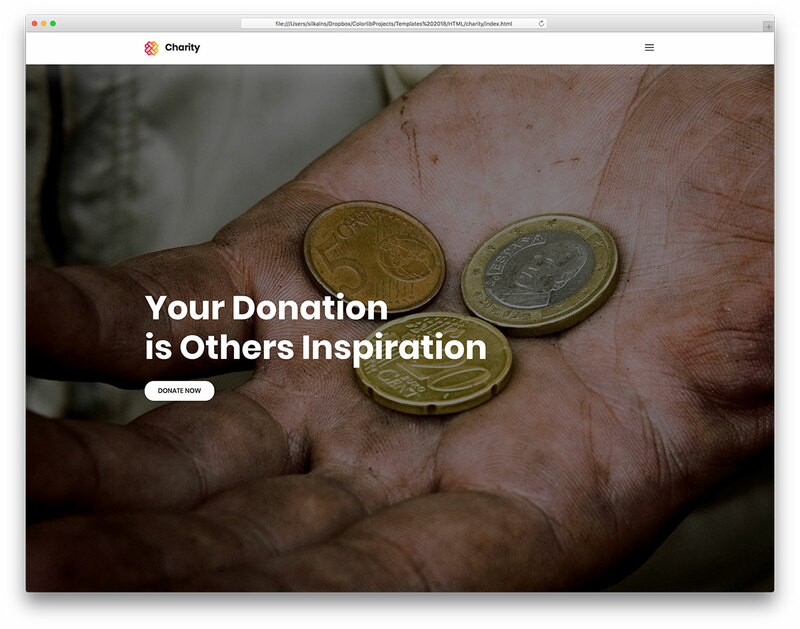 Give back to people, help those in need and start something remarkable with LibChurch. 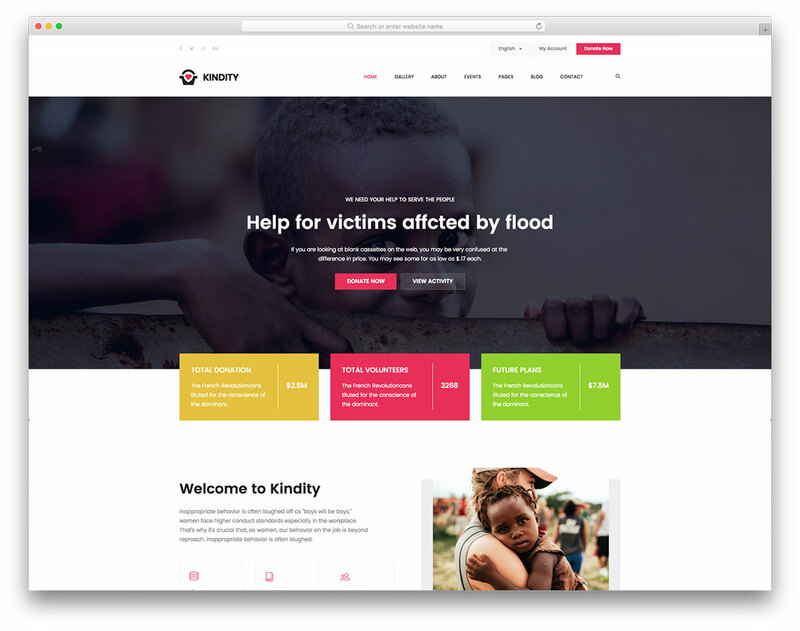 hello sir/mam i use your template for my project and is online . i modify your template for my requirement so any issue to change the footer………………..???????????????????????? ?